• Clemson has now started a season 2-0 for the 16th time in the last 17 seasons. • Tonight will mark the first-ever meeting between Clemson and Sam Houston State. 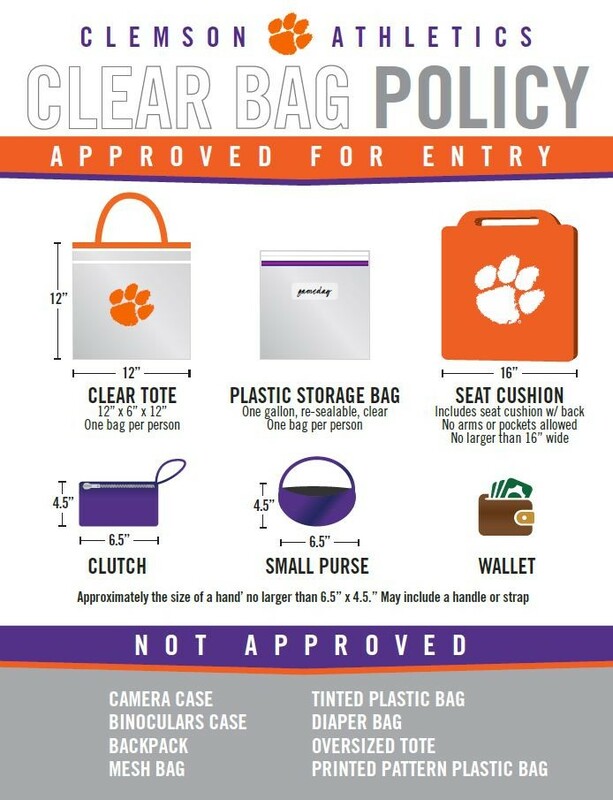 • Clemson allowed just 20 first half points against NC Central – the second-fewest first half points allowed in the last 61 games. • The Tigers have also forced 34 turnovers this season, including a season-high 20 (the most in its last 23 games). • Shelton Mitchell is on pace to become the 13th player in Clemson history to achieve at least 750 points and 325 assists. • Clemson has assisted on 38 of its 57 made fields goals this year (66.7 percent). • The Tigers posted 20 assists in its season opener against The Citadel before tallying 18 on Nov. 9 against NC Central. • The 20 assist mark was just the 11th time in Brad Brownell’s tenure that the Tigers have achieved that feat (dating back to 2010-11 season). • Both Shelton Mitchell and Marcquise Reed combined for nine assists against NC Central – one more than the Eagles posted as a team. • In Clemson’s second game of the year, the Tigers made double-digit 3-pointers (10), after hitting 11 in the season opener against The Citadel. 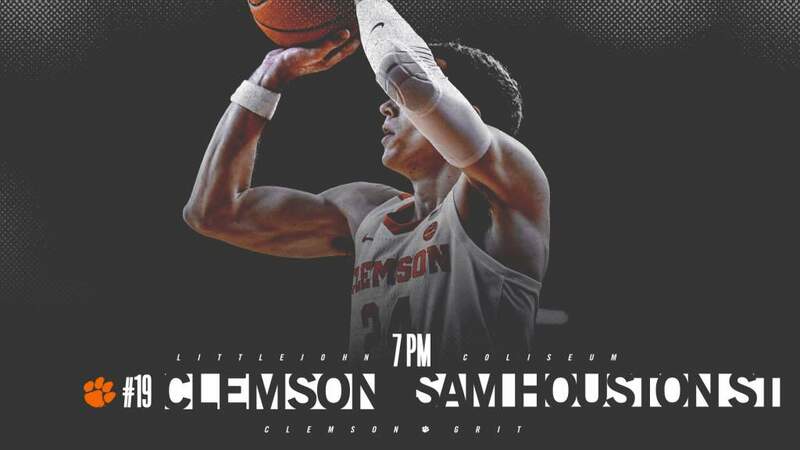 • It marks just the second time in Clemson’s history that a Tiger squad has opened up the season with back-to-back double-digit three-pointer games. • The last time it happened was Nov. 13 against Presbyterian (14 made threes) and Nov. 17 against Liberty (10 made threes). 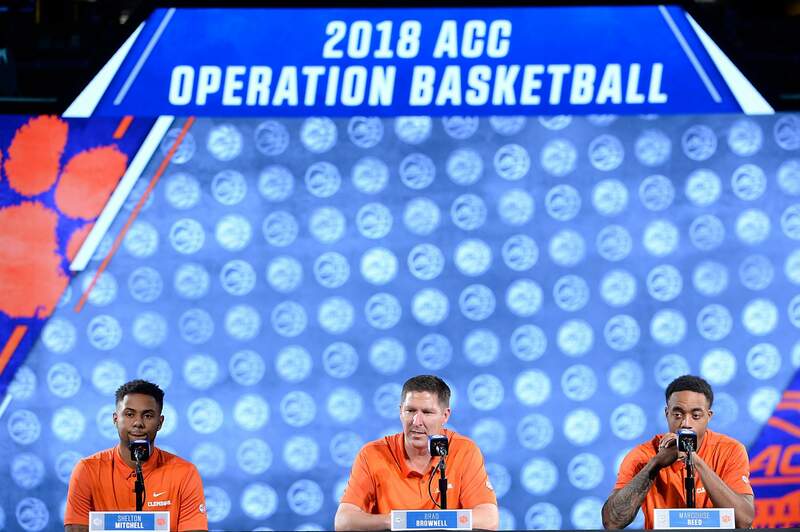 • Brad Brownell is third all-time in Clemson history with 151 wins – just six shy of surpassing Bill Foster (1975-84) for second all time.